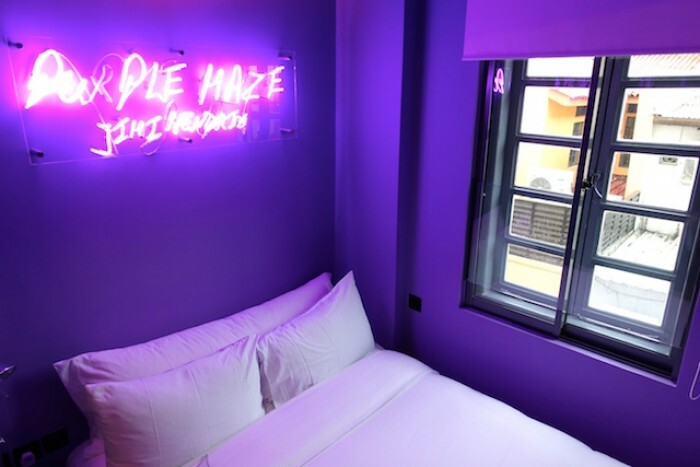 We here at TripZilla have found some hotels for you that would make it so hard to even want to step out of your hotel’s door! What’s the best part about staying in hotels? The madly soft beds, the luxurious bathtubs that you just don’t get at home, and definitely everything else that goes way beyond what you usually get! I mean, who doesn’t like to get pampered like royalty? Be warned, though: you’re going to crack your skull from deciding which room to stay in, since the rooms are all individually designed. 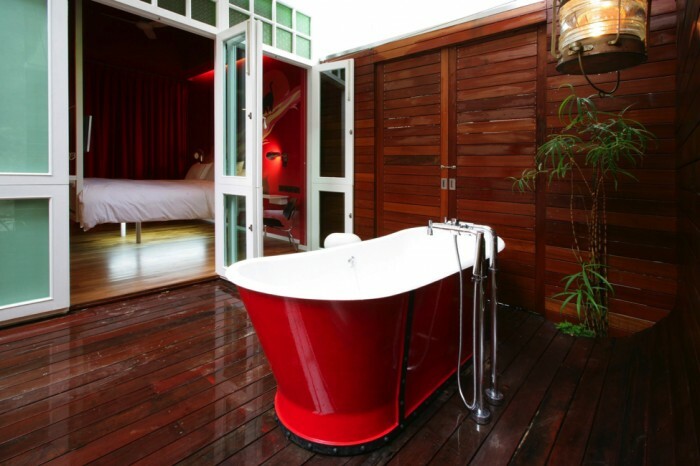 I don’t know about you, but if it were up to me I’d never be able to decide between the Aqua rooms and their glass-enclosed bathtubs, or the Attic suites with their vintage dual bathtubs (pictured above), and - get this - a personal loft with a queen-sized bed! Romantic getaway, anyone? 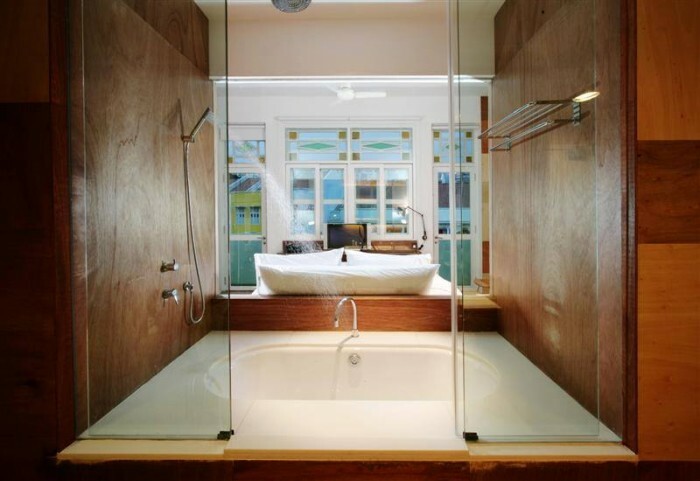 Bonus: no need to fight with your partner for space in the dual bathtubs. Seriously though, just look at this. This Lifestyle ‘Fluid’ room is just so aesthetic. Or how about this Garden room? This outdoor bathtub’s pretty zen, aye? Thank you Singaporean artists for blessing us staycationers with your aesthetics! Who’s guilty of dapao-ing their hotel room’s soaps and shampoos? I know I am… Sometimes… Oops. Well, here’s a pro-tip for you if you enjoy bringing souvenirs back from your hotel stays: all of New Majestic’s bathrooms feature products from Kiehl’s! That’s right, Kiehl’s as in the luxurious American cosmetic brand, so soap up and soak in these big, beautiful bathtubs. Was I right or what when I said you wouldn’t want to step out of your hotel’s door? Or maybe you’re looking for some R&R by yourself? Don’t worry, we’ve got you covered there as well. 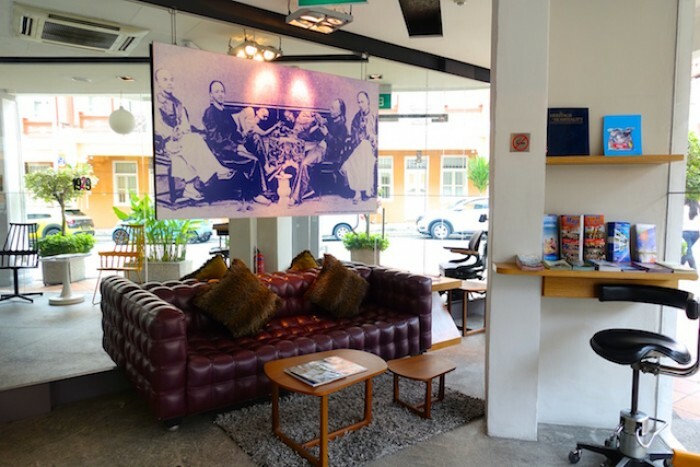 Next up, we have Hotel 1929 located at Keong Saik Street, perfect for the solo flyer, what’s with its cosy Superior Single rooms. Housed in a heritage-listed building, this hotel is spruced up with both modern and vintage touches, providing guests with the perfect eclectic mix of old and new. 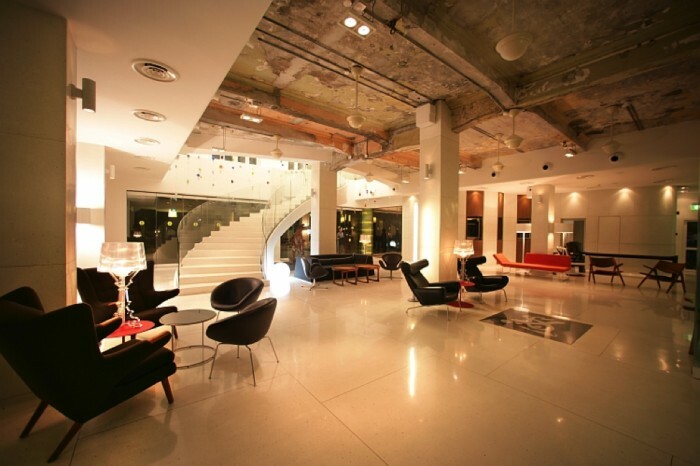 Also, travellers rejoice: this hotel offers free calls and Wi-Fi! My favourite thing about this place would definitely be the outdoor bathtubs of the Terrace Suites. For those who’re looking for something a little more luxurious, this is the room for you. Just imagine soaking into the warm, soapy bathtub, chugging down drinks from the complimentary mini bar and having a private date with yourself under the stars. 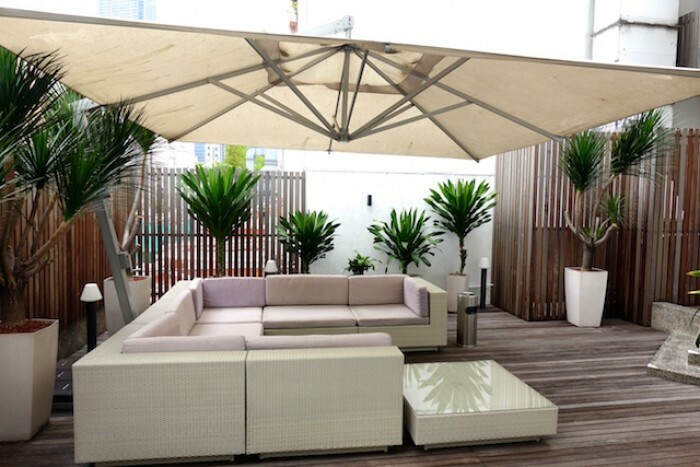 Their outdoor Patio is pretty amazing, too. It’s chill vibes are so overwhelming, I can just totally imagine myself lounging the day away here with a book in hand, and, of course, leeching off the free Wi-Fi. 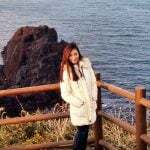 Also Read: Free Wifi in Japan? I'm in! 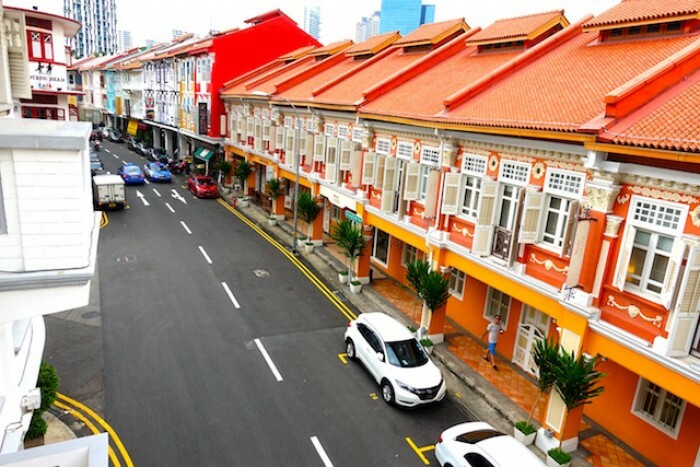 Personally, I think the location is perfect for those who are looking for a bit of alone-lovin’ time, since the very happening street of Keong Saik, with its proliferation of bars, offers plenty of opportunities for a crazy fun night right at your doorstep! Although, once again, I doubt you’d want to step outside the chic and comfortable confines of the hotel. It’s like they want you to stay forever. Okay, this hotel is definitely my favourite out of the lot. 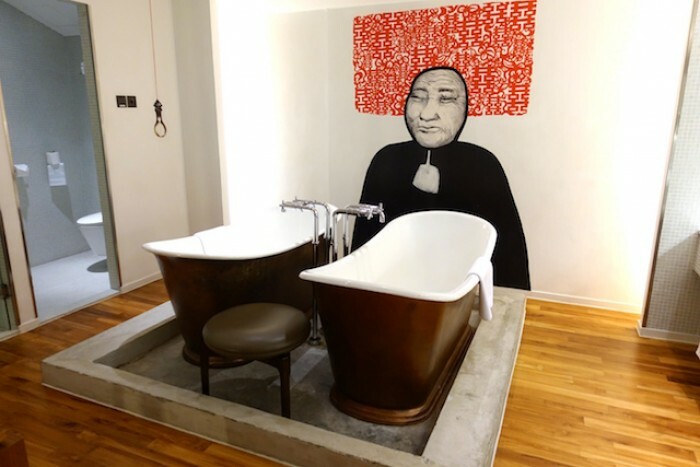 Located at Little India, Wanderlust Hotel’s rooms are so amazingly quirky and bursting at the seams with their own individual personalities, great for those who’re looking for a radically different and unconventional staycay! 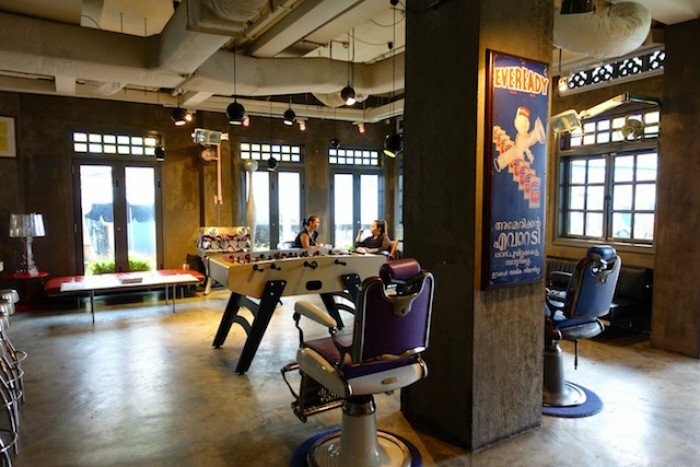 I mean like seriously, which other hotel has barber chairs for you to sit on? What’s your favourite colour? 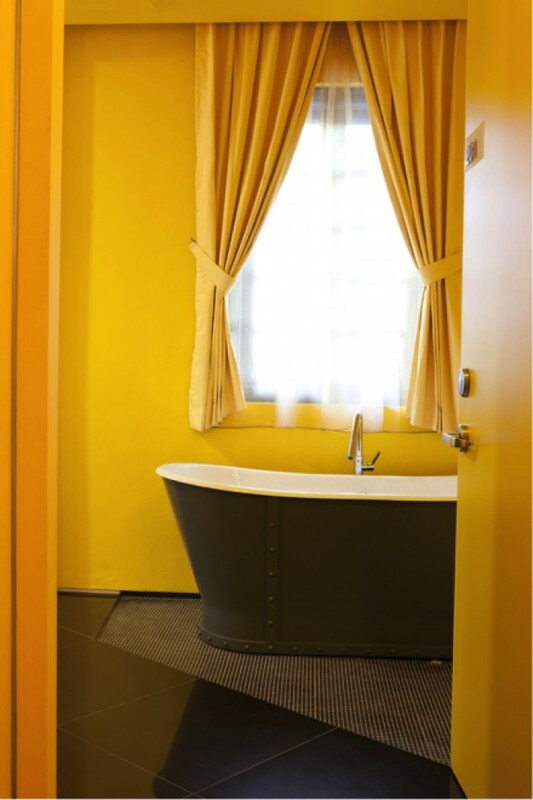 Mine would be yellow, and in good taste, I might add, since their yellow room is the only Deluxe room from the Pantone series to feature a vintage bathtub! But all you other-colour lovers, don’t despair, there are other brightly coloured one-tone rooms for you to choose from, too. Major love for all the neon-lighted song title puns on the walls. With names like “Green is the Colour” by Pink Floyd and “Blue Monday” by New Order to complement the colour of their rooms, it’s pretty hard to not fall in love with the care taken for detail and absolute creativity. Plus, don’t tell me you have zero desire to stay a night in these bold, eye-gasmic rooms? If you’re looking for something a little more immersive and interactive, then Wanderlust’s Whimsical series is totally for you. Ever wanted to be an astronaut? Well, now you can re-live out that childhood imagination of yours with their Red Spaceship Room! Is this room out of this world or what? Or maybe you were more into Tarzan and Mowgli? Wanderlust’s has got you covered there as well. 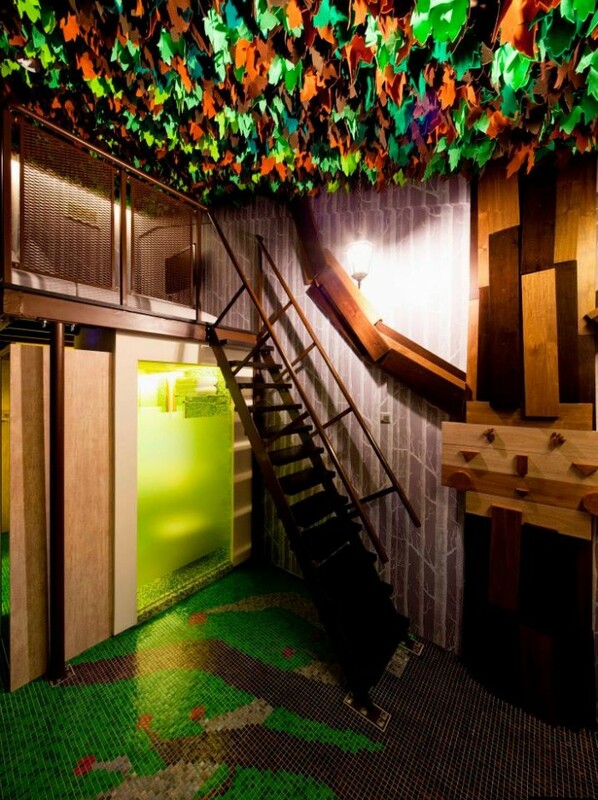 Even the floor is tiled to fit this Treehouse Room’s theme! Don’t try to climb the pop-out tree, though - you might end up having to pay for reconstruction fees, unfortunately. 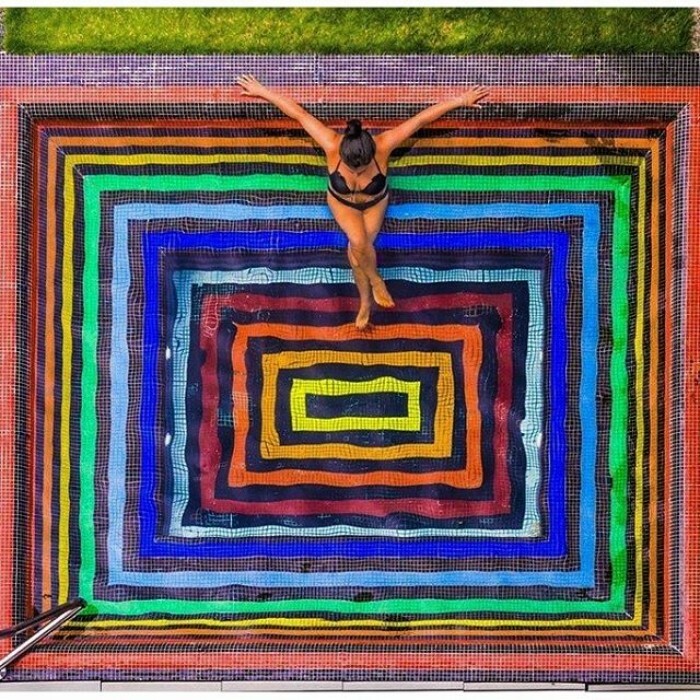 Even their pool oozes of its own cool, groovy vibes - this jacuzzi is a total game changer. Seriously, don’t tell me you’re not sold by this psychedelic beauty?! All you hipsters, avid Instagrammers (photo ops everywhere! 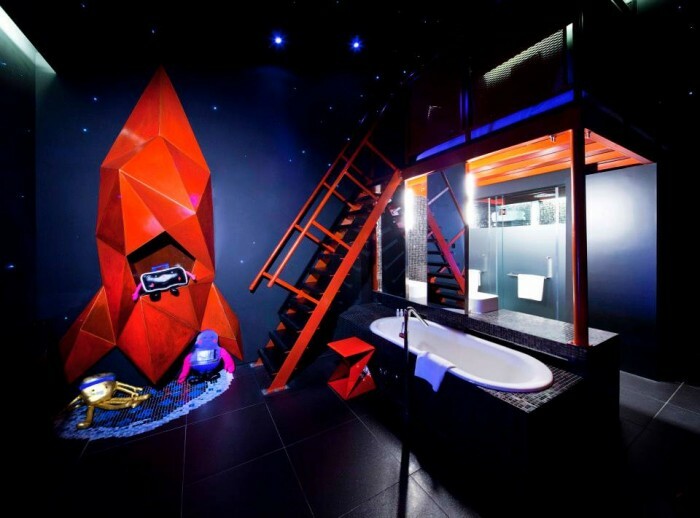 ), and people who’re just looking to have a good time, these three hotels that are so full of quirks would definitely be a great place for you to have a funky experience, so go forth, and have fun!